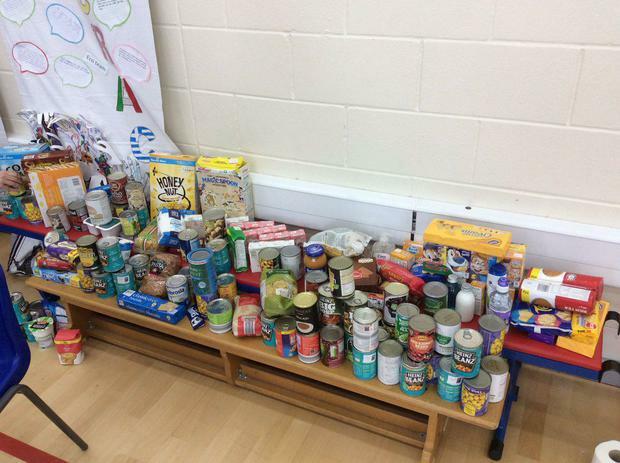 Last week we had our Harvest Assembly and asked all the children from both Hamer and Springside to bring in an item of food which would be donated to Rochdale Foodbank. 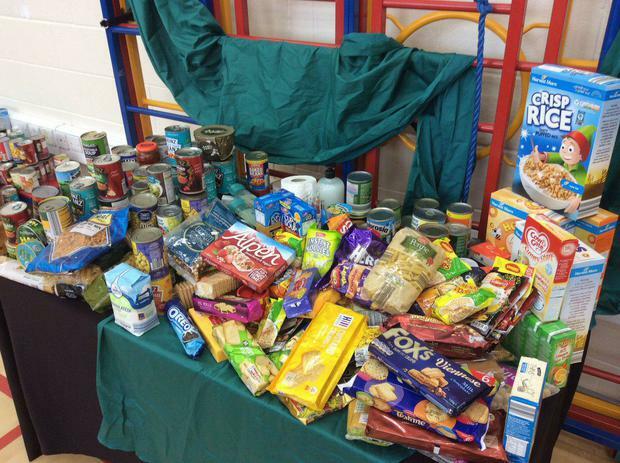 We managed to collect 250.75 kg. 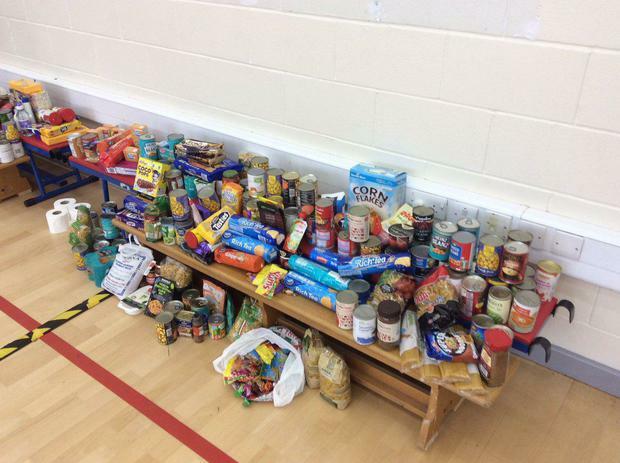 Thank you to all those parents who sent in food from both school, your support is very much appreciated.